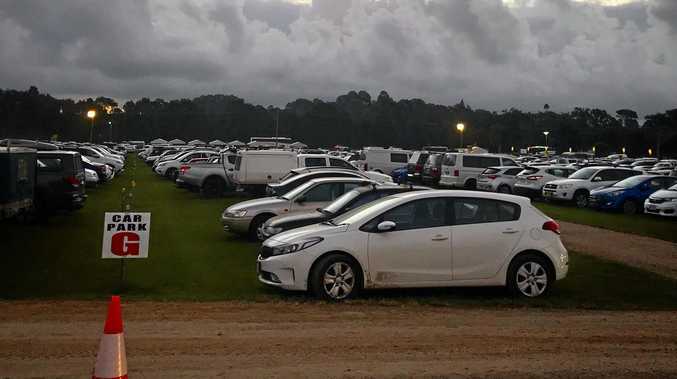 BLUESFEST Byron Bay has been deemed to have engaged in "misleading and deceptive conduct" by releasing parking tickets for its 2019 festival after it released entry tickets for sale. The NSW Civil and Administrative Tribunal ordered Bluesfest Services Pty to pay $1,200 immediately to Burleigh Waters resident Anthony Donnellan. The tribunal explained the reasons for the decision. "$1,200 refund cost of tickets due to misleading and deceptive conduct," the notice of order states. With this, the tribunal ordered the festival to refund the full cost of a five-day ticket purchased, after the complainant heard of the extra fees required to park at the festival ($25 per day if pre-paid), a fee announced by Bluesfest last December. Bluesfest now has 28 days from the day of the resolution (March 14) to appeal to the decision. 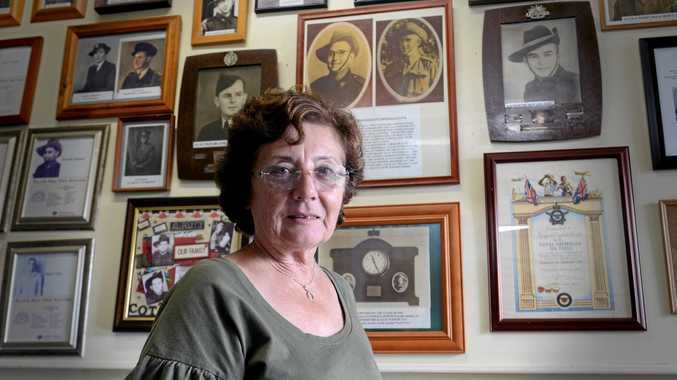 Mr Donnellan said he has attended eight previous versions of Bluesfest Byron Bay. "I purchased the tickets on the August 1, after the first artist announcement. We generally buy the tickets early as do many regulars, in fact I would say most," he said. "I, along with many others, did not receive 'the' email Bluesfest sent out advising of the charge. I was informed by a friend. My reaction was one of shock and disbelief. I immediately contacted Bluesfest Office to seek a refund in protest." Mr Donnellan said he would like to see the charge removed by Bluesfest. "I have stated publicly and privately many times that my preferred resolution is for the parking charge to be rescinded for everyone this year at least and all monies paid for the vouchers be refunded to those who have paid," he said. "Failing that, I do not wish to attend and seek (and have been granted) a full refund due to their misleading and deceptive conduct." NCAT confirmed the matter was resolved in March 14 and both parties have been advised of the outcome. "In accordance with Rule 42 however access to further information through the registrar is not available until the 28 day appeal period has passed without an appeal being lodged." Bluesfest Byron Bay confirmed it was considering an appeal. "We are seeking legal advice regarding an appeal, we hope to communicate to all ticket holders early next week," a spokesperson said. Bluesfest Byron Bay 2019 will be held at Tyagarah, April 18 to 22.